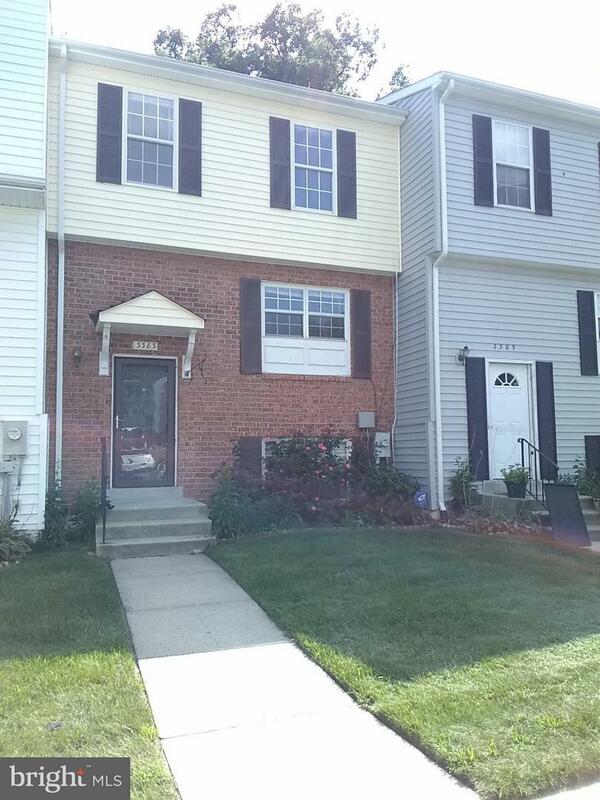 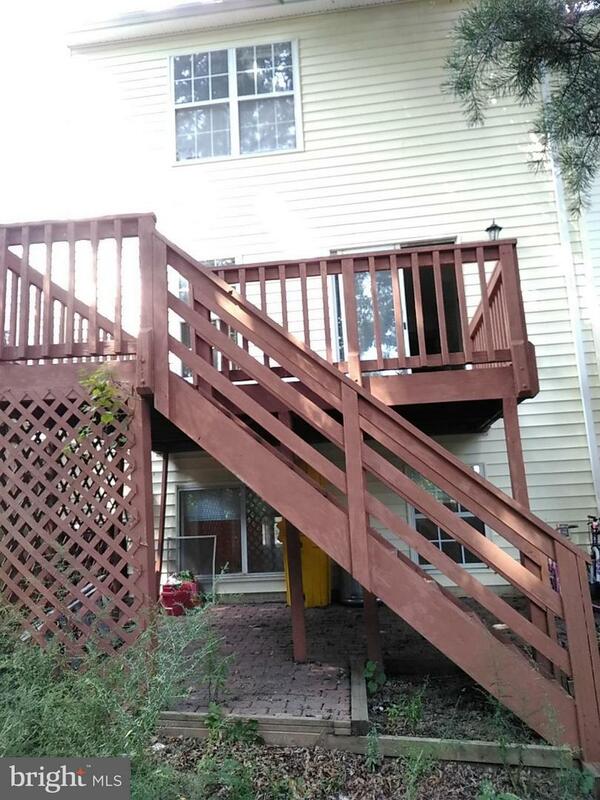 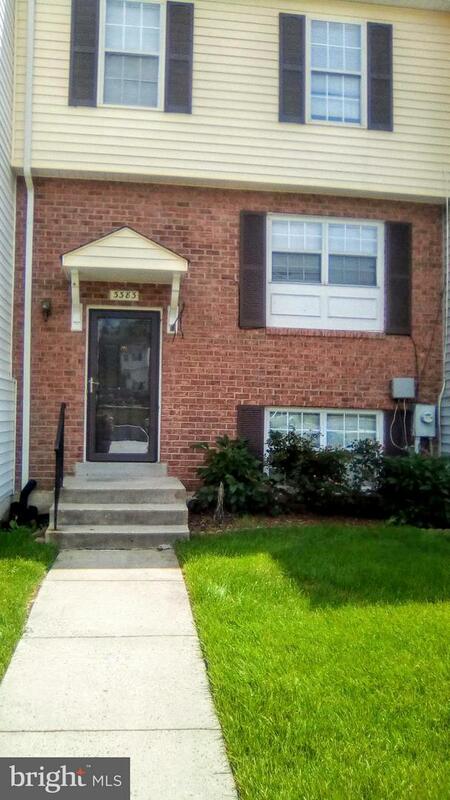 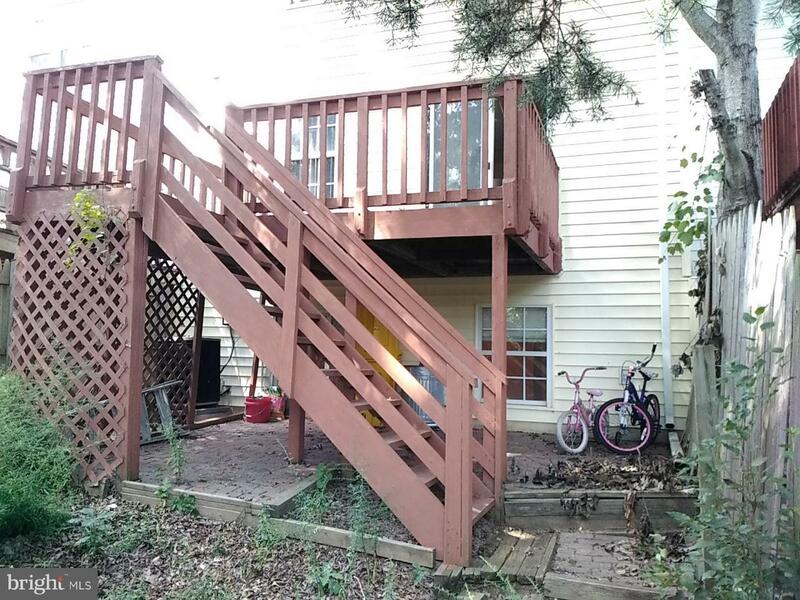 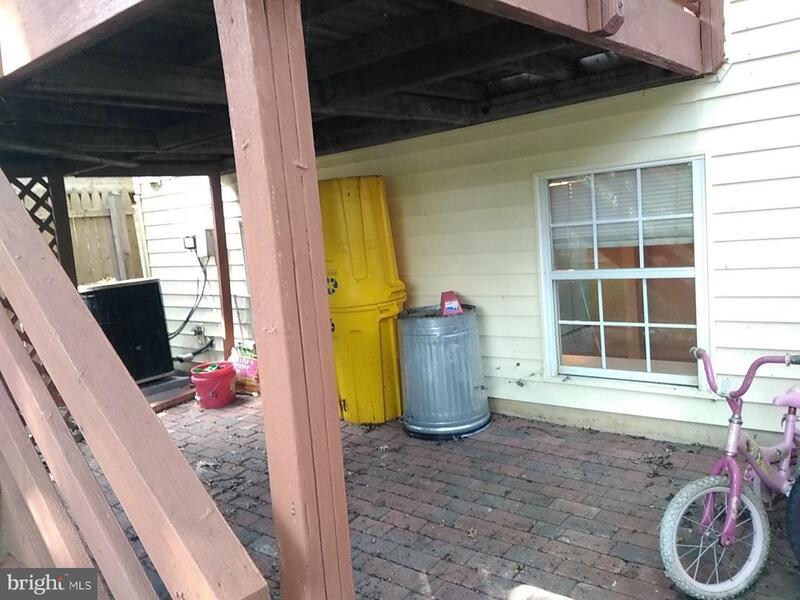 This is a three level condo/townhouse features half bath on first floor, nice size kitchen, slider to deck and fenced backyard. 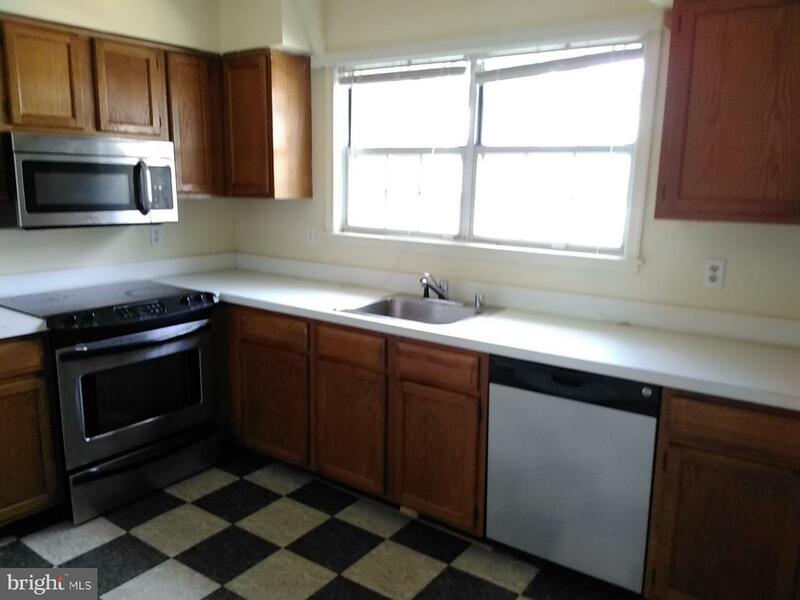 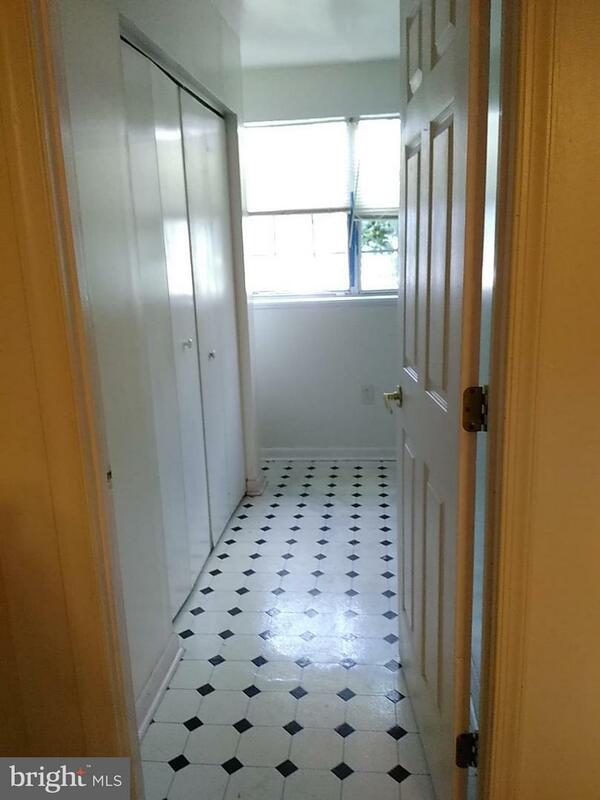 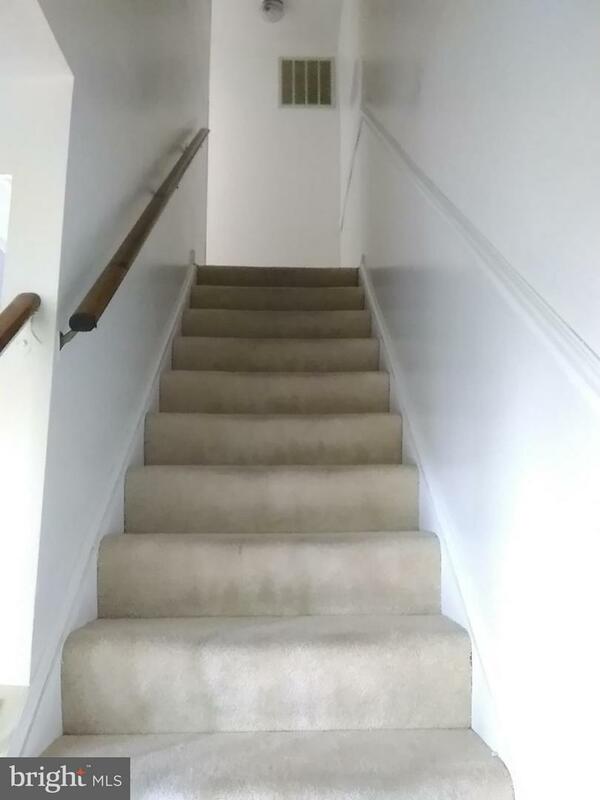 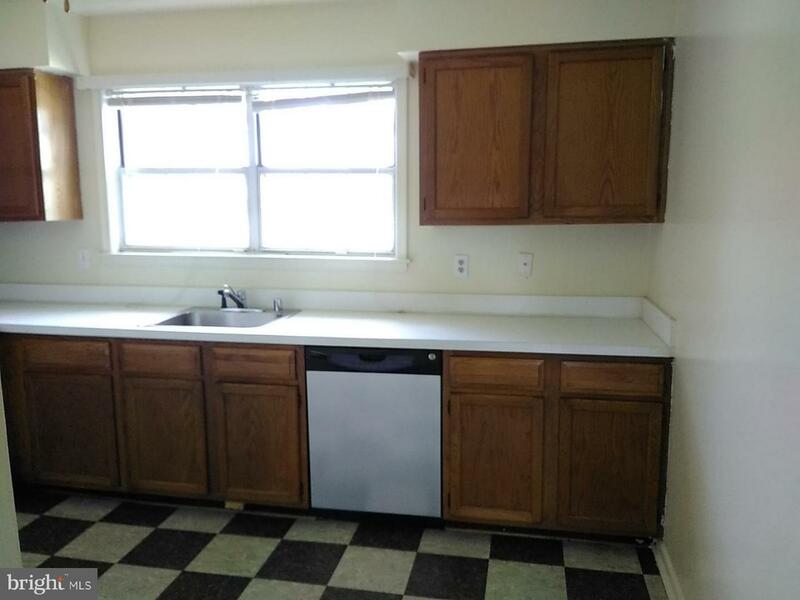 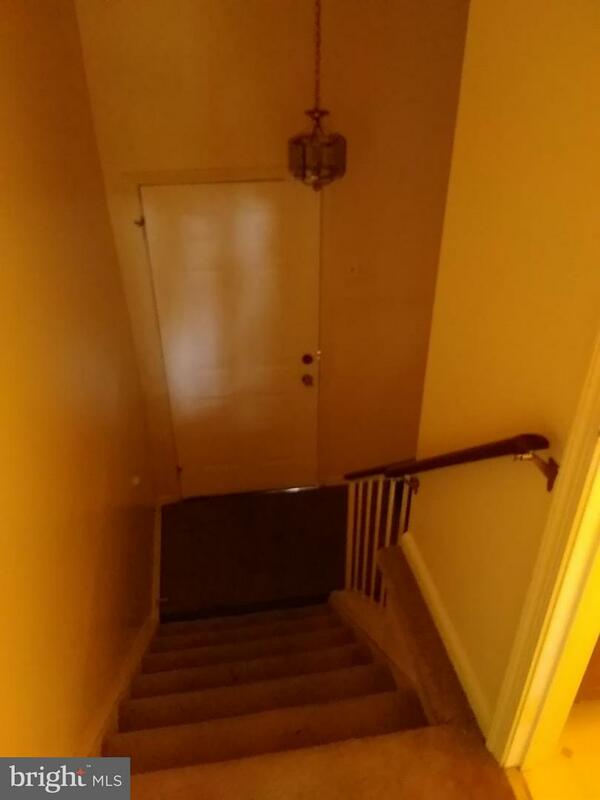 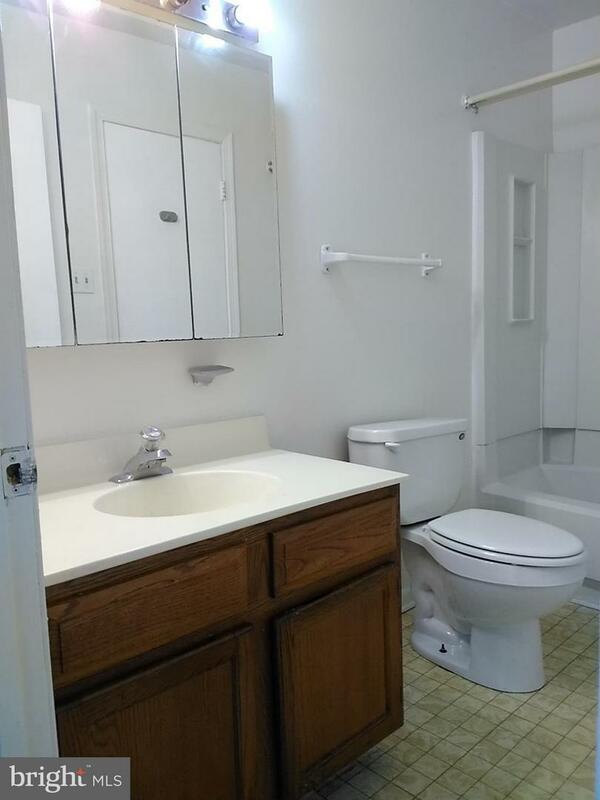 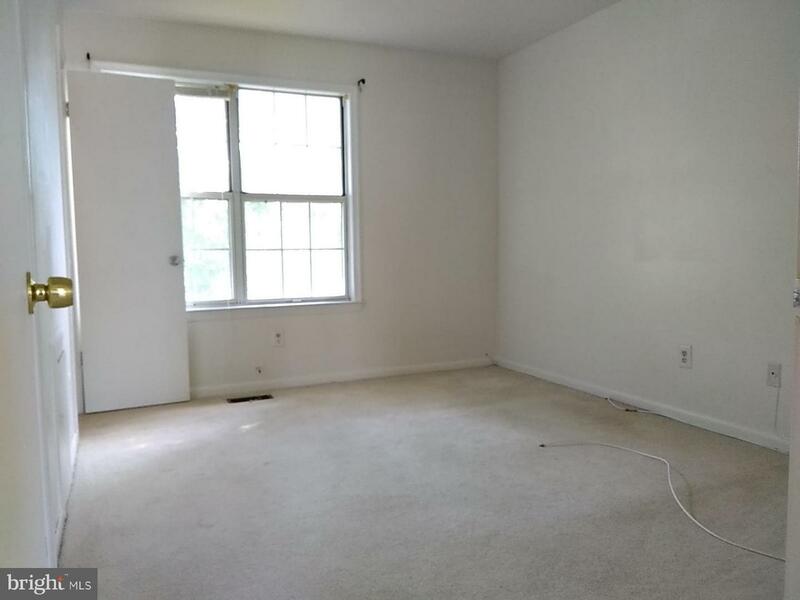 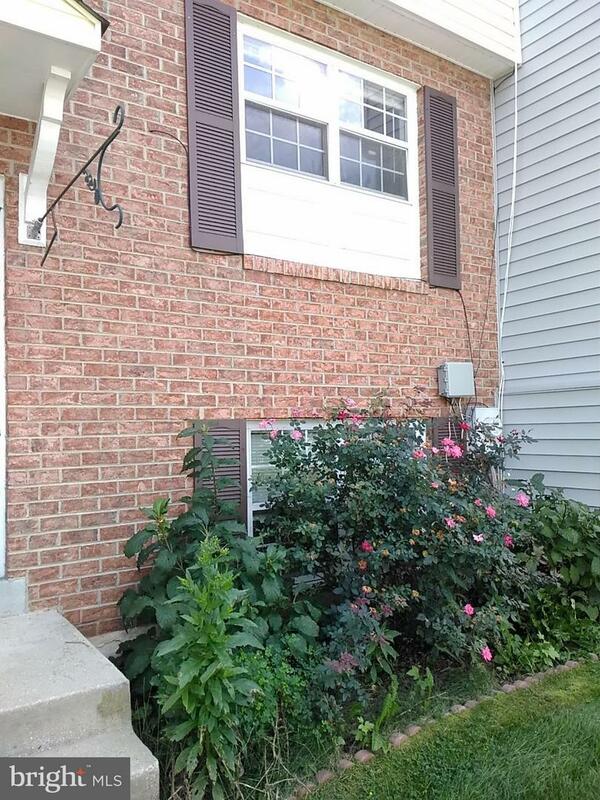 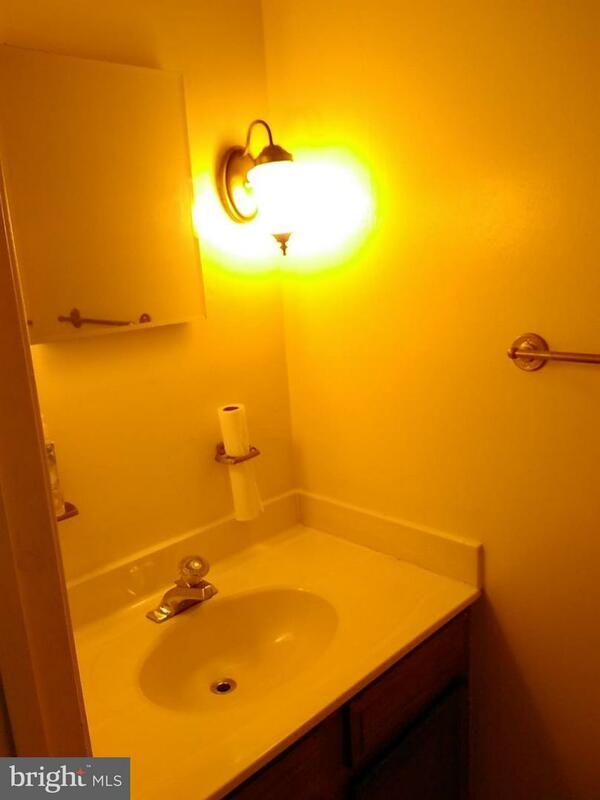 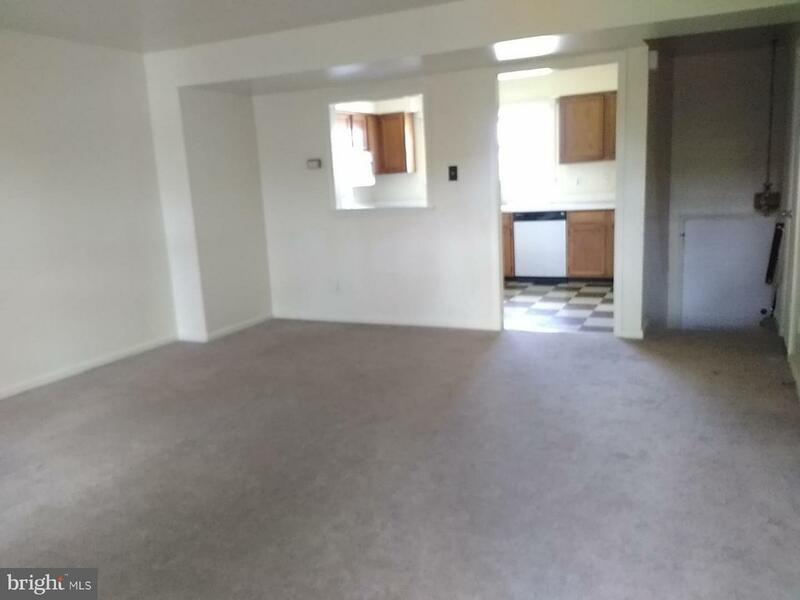 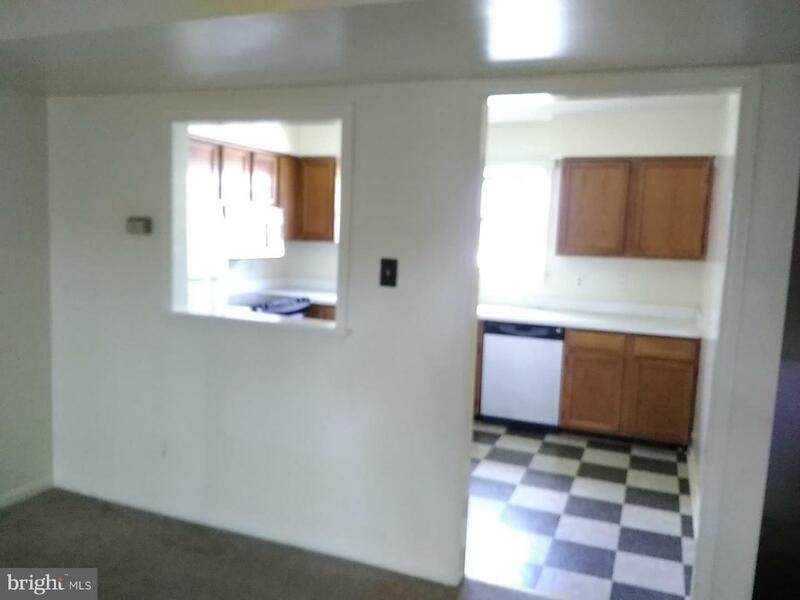 3 bedrooms, 1 full bath in finished basement and recreation room with washer and dryer. 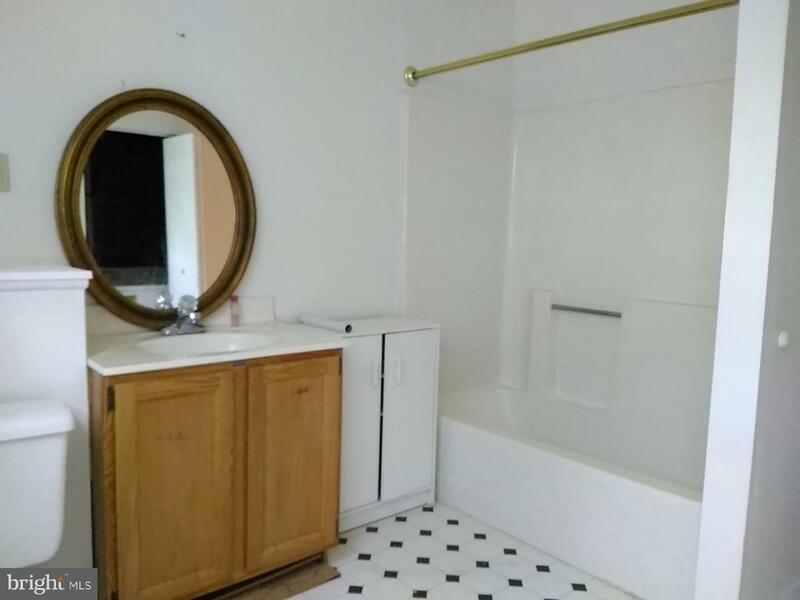 Email listing agent and go and show.